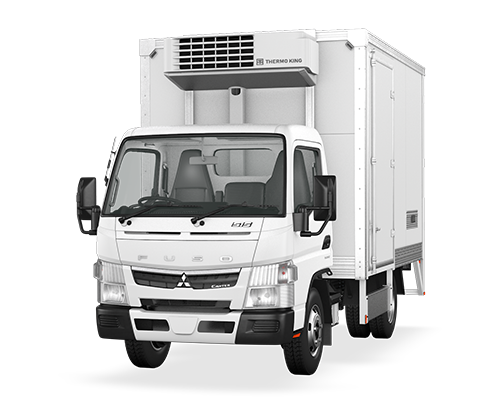 Packed with class leading features, our light-duty Canter can be configured to suit almost any application. 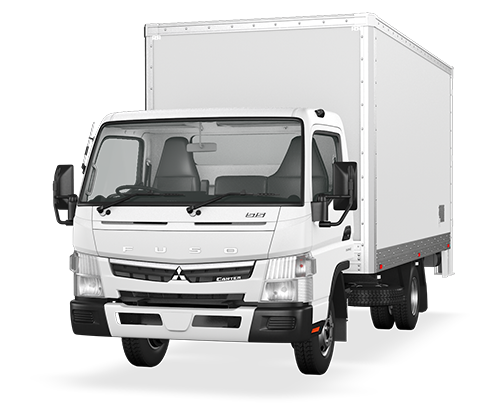 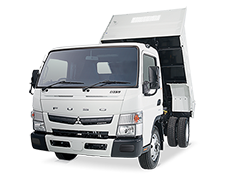 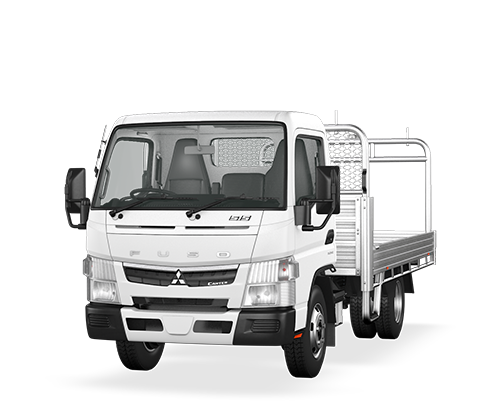 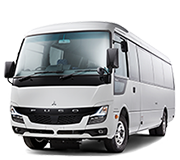 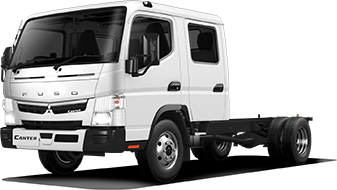 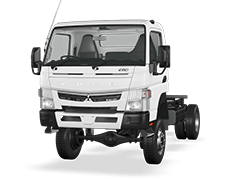 Canter is the only light-duty Japanese truck to offer 30,000km service intervals. 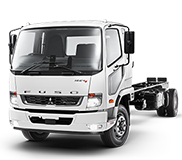 And with its class leading tare weight, you can carry more with Canter. 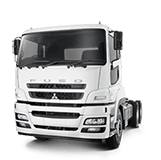 You've Got Two Options When It Comes To Choosing Your Next Canter. 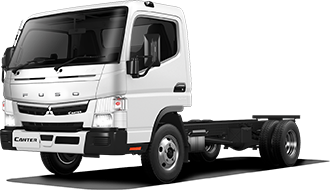 If you’re after a truck with a body that’s tailor made to your exact specifications, our range of cab chassis’ are a good place to start. 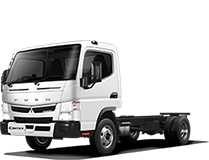 On the other hand, if you’ve got a straight forward job and need a quality truck and body as soon as possible, our Built Ready range will have you sorted in no time.